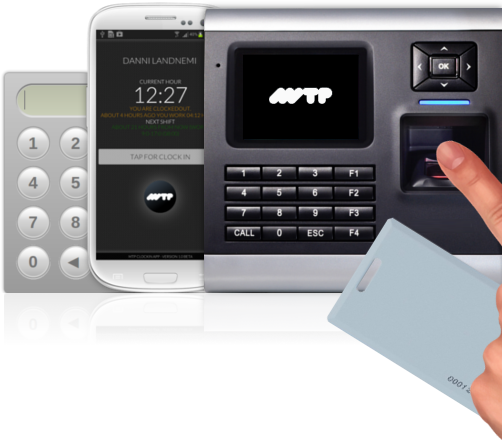 Employees’ attendance records can be entered into MyTimePlan’s Attendance module via the internet, from smartphones or via a time clock, checking in being done with the use of cards, fingerprints or ID numbers. 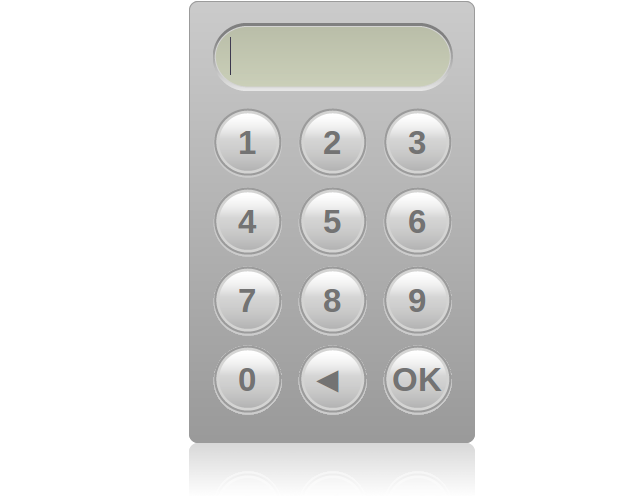 The Attendance module is easy to use. 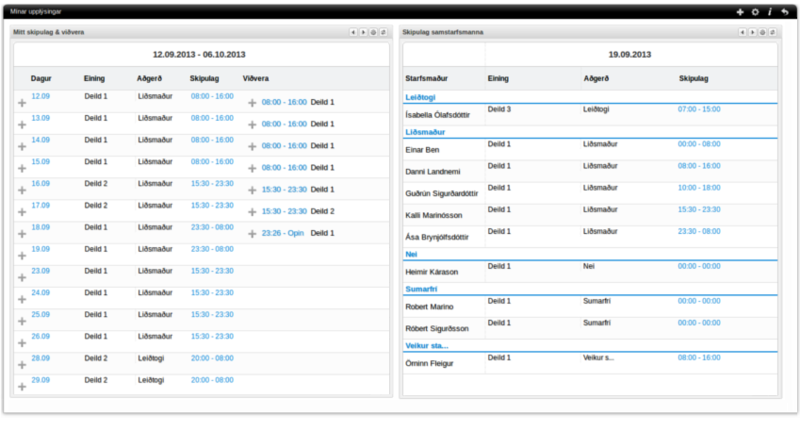 It requires no paper and stores all data on working hours in one location in real time. 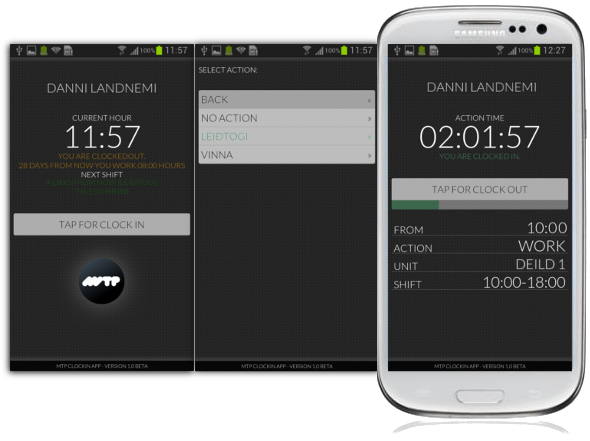 MyTimePlan’s APP enables employees to clock in and out of work, via smartphones, and to download their working hours and free time schedule, and notifications, into their phone calendars. 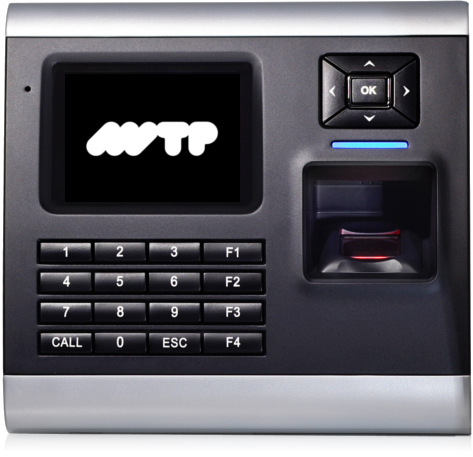 MyTimePlan’s time clock device can recognise employees when they clock in and out of work using staff cards, fingerprints or ID numbers. MyTimePlan’s Web clock-in calls for no investment in equipment, and clocking in is done using ID numbers. Once an employee has registered in MyTimePlan on the web, a “My page” site opens up where the user can see a survey of his or her working schedule and attendance and their co-workers’ schedule that day. It is easy to move backwards or forwards between dates and periods. Managers can easily see who has clocked in and out, who is registered as being at work and who has forgotten to clock out. With access to employees’ schedules and attendance records in MyTimePlan, managers have a good overview of a three-day period: yesterday, today and tomorrow, and so can see who has not turned up for work or who has forgotten to check in or out.